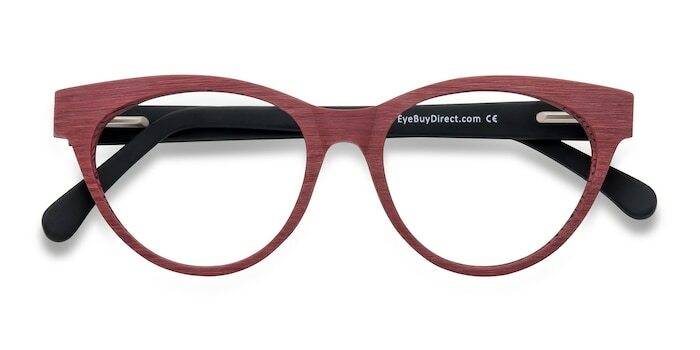 Turn heads with these Berry Red eyeglasses. 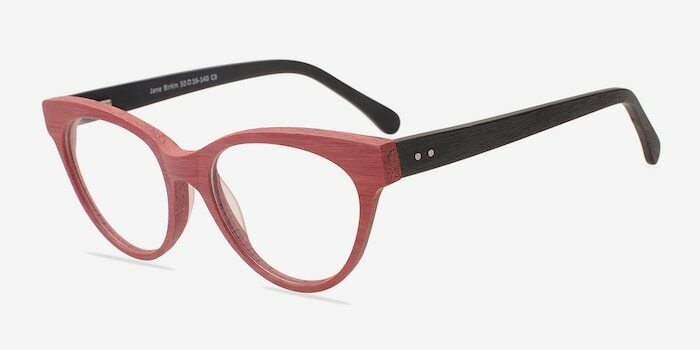 This feminine frame comes wood textured finish and features a striated frame front with horned shaped lenses. 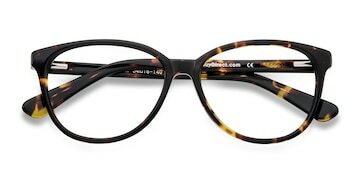 The flexible temples are black and are dotted with double stud accents. 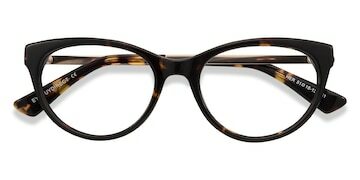 I love my glasses. 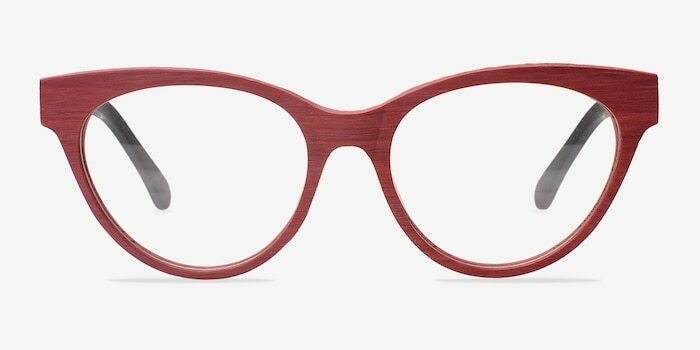 I plan on getting a brown and red pair soon! I'm obsessed! 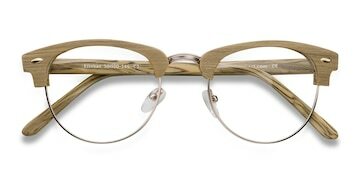 Frames and cuter than expected and fit pretty well! 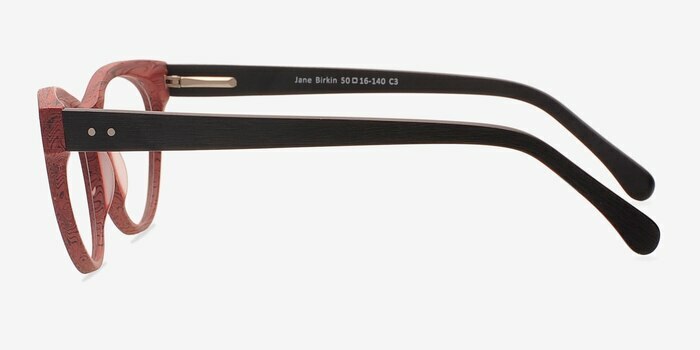 The lenses are perfect, even better than another, more expensive, pair that I own!